July was a busy and chaotic month for myself, and many other people as well. Sometimes we get lost in the shuffle and fight to keep our heads above water without moving closer to our goals. 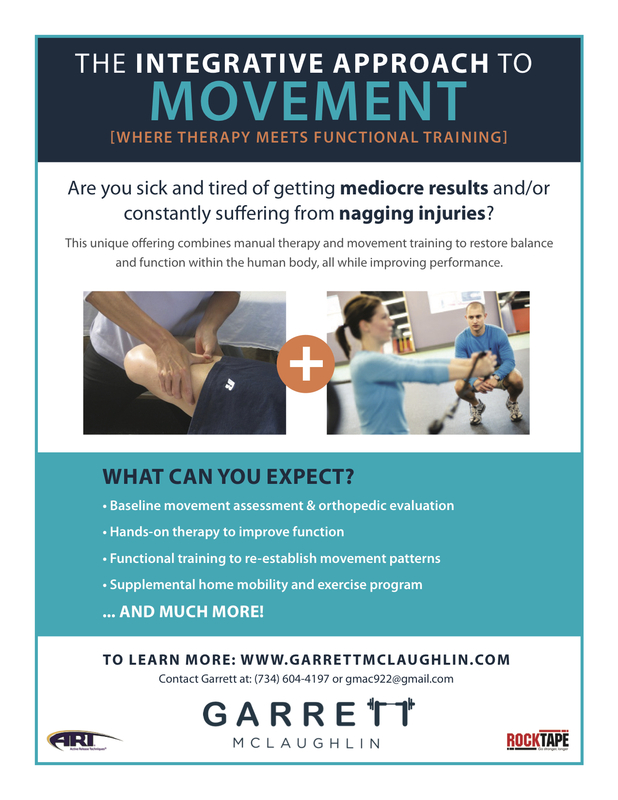 Here is my latest newsletter with ways to stay ahead of the busyness, exercise tips, random thoughts on lower extremity alignment, strength training exercises for runners, and much more. Once you check out the newsletter, click the subscribe option at the top to receive it monthly to your inbox.